You might know her. She is the most famous and meanest quiz master (or quiz mistress). At the age of 63, she holds the place of one of the most powerful women in the world. She is criticised for abusing and shouting at her contestants of Weakest Link (the quiz show she host in BBC Prime) and therefore nick-named as the Queen of the Mean. This pint sized woman is an alcoholic and a bad mother of a 30 year old divorced daughter. She speaks English very fast, without stop. In the quiz, apart from winning, the contestants inner goal is also to make her laugh which she does very rarely. 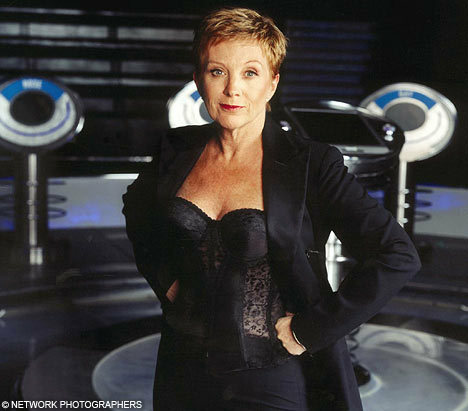 She is famous for saying "You're the weakest link. GoodBye." this web site dailly and take nice facts from here everyday.